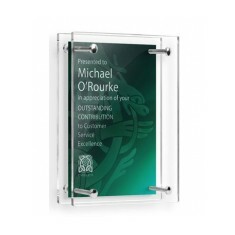 MoJo Promotions supply a exceptional range of personalised achievement products, all intended to be custom printed with your requirements. 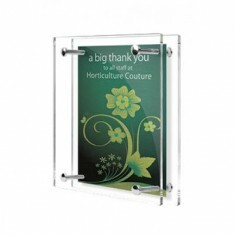 Achievement Products provide a outstanding way to advertise your design. 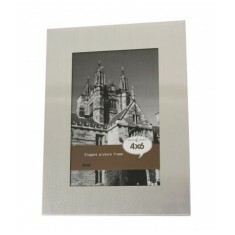 The value of personalised achievement products is bound to ensure your advertising intents are met. 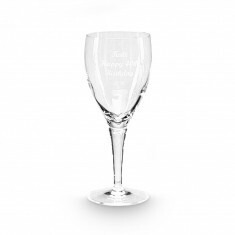 Our collection includes - Full Colour Printed Jade Glass Rectangle Awards, Palermo Photo Frame - 4 x 6"s, Acrylic Wall Plaques and Angelo Crystal Wine Glasses as well as many more. All of our merchandise can be personalized to suit your goals, please contact us for more information. Full colour printed metal sheet between 2 acrylic layers. Chrome pillars to hold in place. 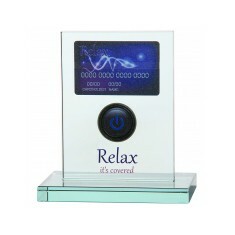 Internal aluminium plate printed full colour. UK made. Quick delivery.